Bitten off more than I can chew! The tip of the iceberg! Here’s the problem, and it is just the very beginning of the problem. This is the fabric that doesn’t fit into the sewing cupboard, therefore it needs to be made up! Thing is finding the time. 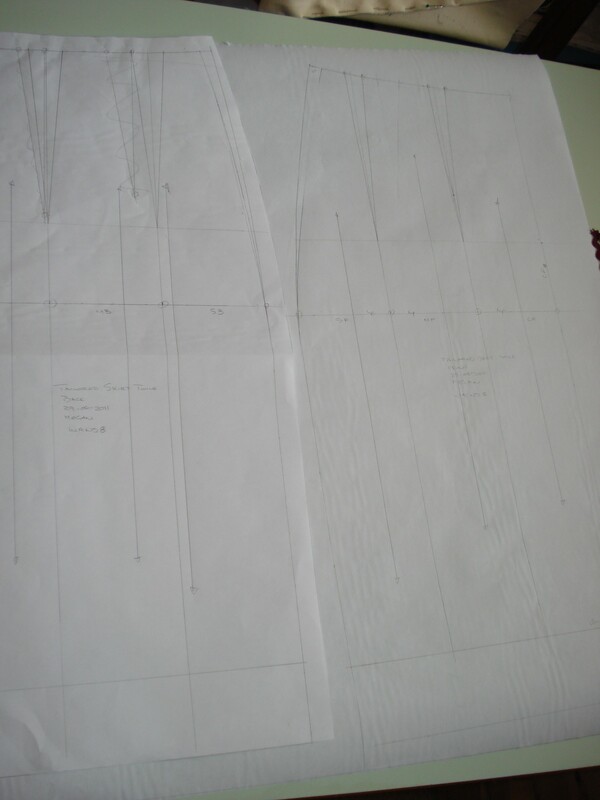 Time to decide the pattern, time to make the pattern, toile, etc! OMG!! I don’t have all this time! I am a really impatient person, just incase you didn’t catch that! I apologise for not updating quite as regularly as some other people do, but behind the scenes, I am paddling like mad! 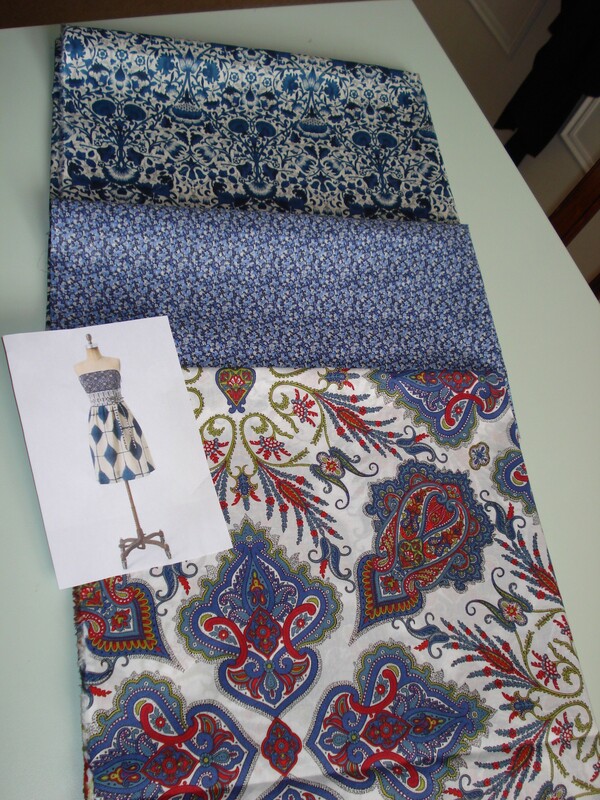 I am in the process of making the pattern for the Liberty dress, and I will be using the Pattern Magic books to develop a dress in one of those lovely fabrics next. Author Anne WPosted on 18/07/2011 Categories pattern cuttingLeave a comment on Bitten off more than I can chew! The finished skirts look great and daughter no 1 is very pleased with the new additions to her wardrobe. I made the beige linen first. The weave is quite loose on this, so I decided to use a Hong Kong finish on all the seams. Great idea when you have 24 seams to bind!! I was regretting my choice after completing the front, just because it was taking so long! But, if this project is all about doing the right thing, and not about speed, then it has worked! The facing edge was bound too, but I did not bind the hem. 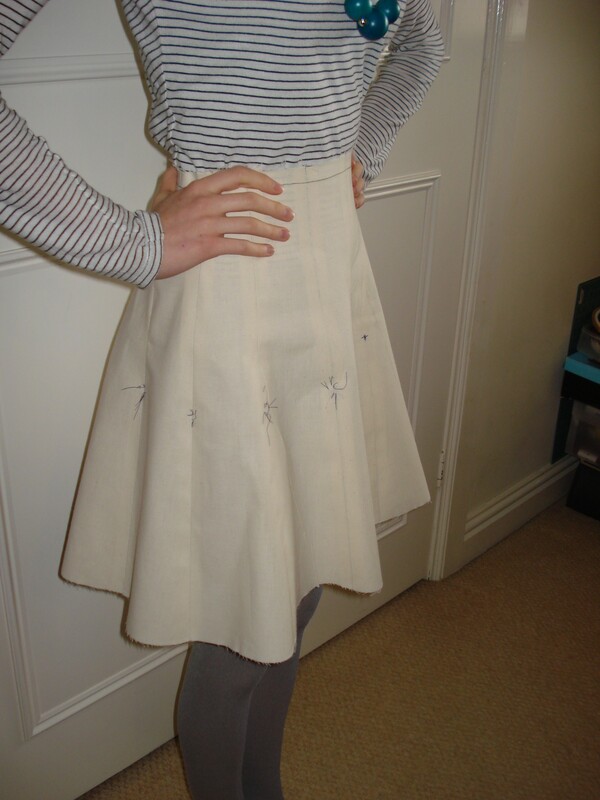 The cotton binding would have altered the hang of the skirt, the linen falls so softly that it would have been a shame to lose that with a stiff hem finish. 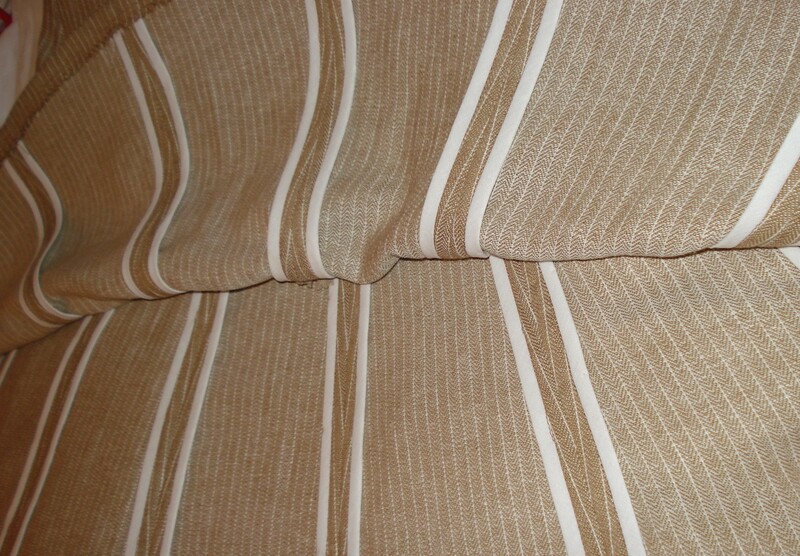 Instead I overlocked the bottom edge and used a twin needle on the hem. Fabric is from Fred Winter in Stratford-upon-Avon. Interfacing is a polyester fine sheer fusible from Gill Arnold. The second skirt is made from a retro print John Kaldor cotton I bought about 3-4 years ago. The seam finish on this one is a welt, but instead of topstitching 5mm or so away from the seam line I just went 2mm. I used a contrast green thread that picked up on the green in the print because I thought going for white or black would just have been too boring. 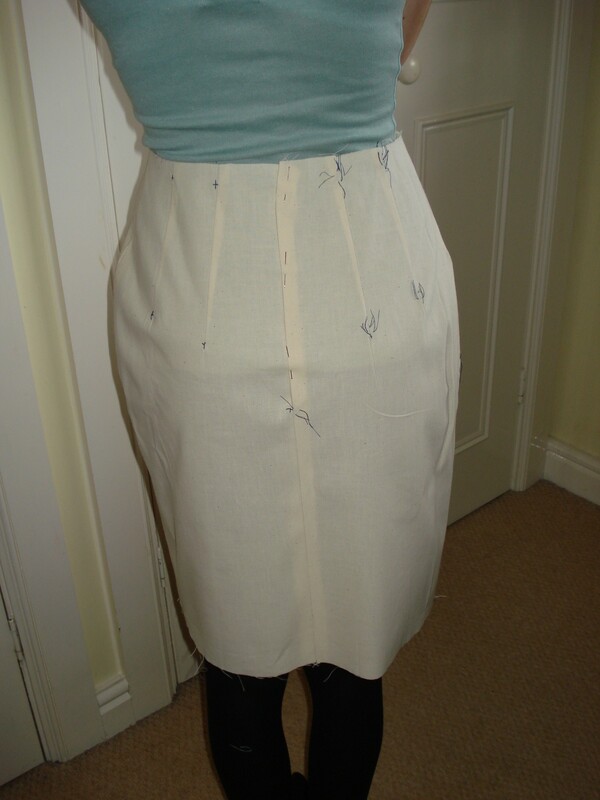 The outer edge of the facing has been turned under and topstitched, and the hem has had the same treatment. I turned under 5mm and stitched it in place before turning up the remainder of the hem and machining into place. Fabric is from Fred Winter in Stratford-upon-Avon. Interfacing is a polyester fine sheer fusible from Gill Arnold. So out of the two fabrics, which worked better? Despite finding that lovely Liberty fabric last week and wanting to make the dress, I have stuck it out and made a skirt. I used Winnie’s Tailored Skirt block. When I drafted the block I was aware that the hip curve might be a little poofy – something that Winnie’s skirts tend to do on some people. I made a note to check this when I did the fitting. The block actually fits well, apart from the poofy bit on the side. The side seams hang perpendicular to the floor, there is no pulling and no baggy bit at the back. All I needed to do was to adjust the hipline curve where I pinned on the toile. 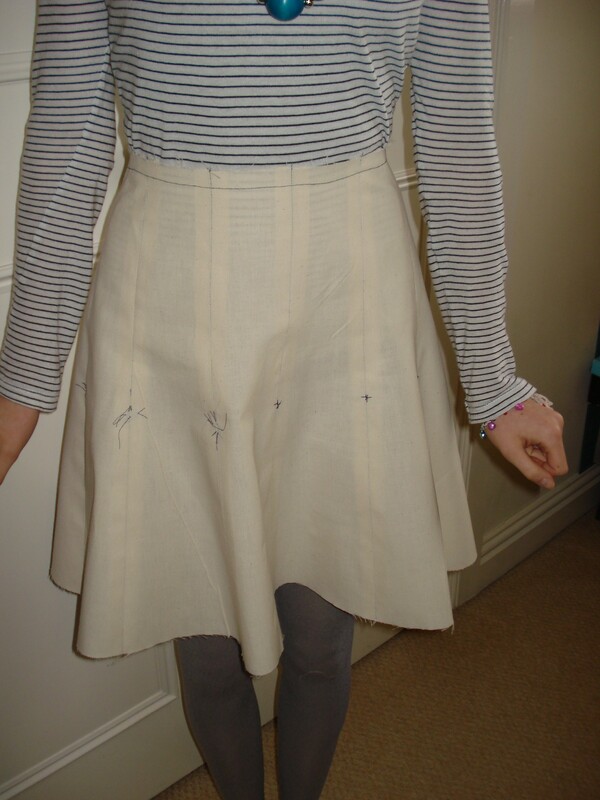 Once the adjustment was marked on the pattern I started the adaptation for a 12 gore skirt. I had decided to make a skater skirt without a gathered waist. I wanted something fitted to the hip and flaring out gently. I divided the front and back along the hipline into 3 and moved the darts on the back to line up with the panel lines, the darts were made a little bigger and to compensate for this I moved the side seam out from the hip to the waist by 1cm. I did the same on the front and added a 2nd dart to go onto the 2nd panel. I marked the grainlines on the centre of each piece, labeled them and cut them up. 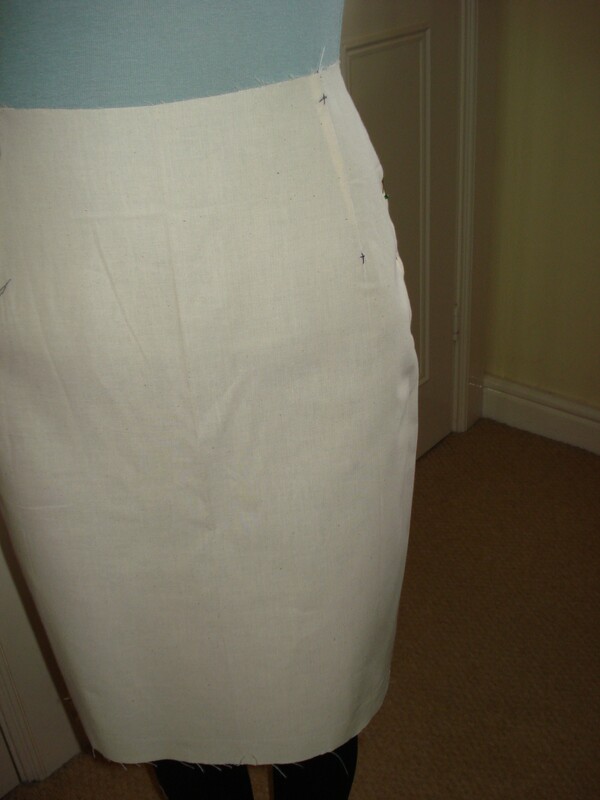 I added 4cm flare to the hemline of each piece, on each side, tapering to a point 14cm below the waist on the panel seam. I am not going to have a separate waistband, but will draft a facing. The zip will go in the centre back seam. 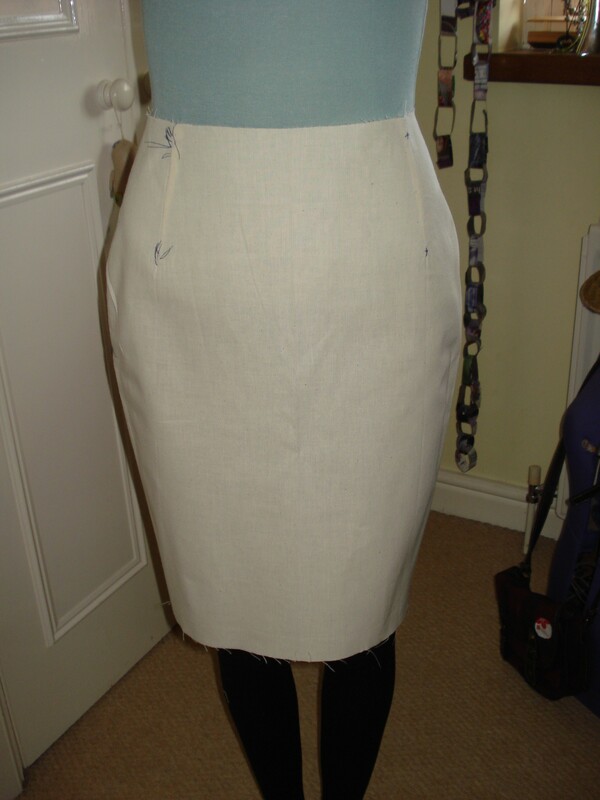 The toile of the skirt fits really well, I love the line of the flare. I have 2 different fabrics to make this in, one a lightweight beige linen with a white pinstripe, and the other a retro print cotton sateen. It will be interesting to see how different the skirt looks with these two different fabrics. 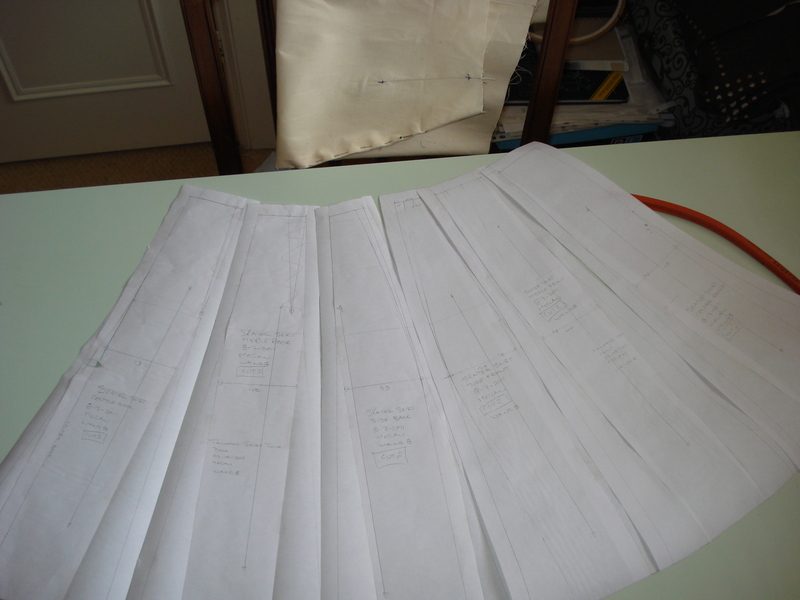 Ok, you know how I said this blog was to chart the progress of pattern cutting? Well, I also warned you it would end up being about fabric – well, why not! I have my first project, and it isn’t what I expected it would be! I was going to make a skirt, but I took a neighbour to Fred Winter in Stratford today because she needed something, and I ended up succombing to some Liberty Tana Lawn. I had seen this dress on Pinterest a while ago and thought it would be cool to make, so when the fabric practically sat up and demanded to be purchased, who was I to say “no”??? So project no. 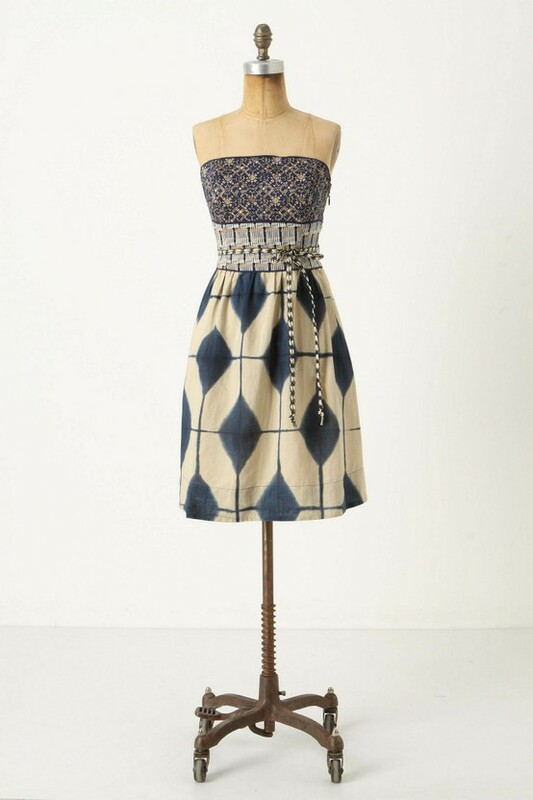 1 is going to be this dress. Just as a matter of interest, if you are a sucker for Liberty’s Veruna Wool, Fred Winter have a limited selection right now for £30 per metre. They will post samples and are quite happy to pop lengths in the post! Author Anne WPosted on 01/07/2011 Categories pattern cutting1 Comment on U-oh! Boy has this taken some thinking about! I wasn’t sure how to begin, so here I am, diving into the deep end. glue stick and magic tape – not sellotape. Those are the basics, and we can add to them as we go along, but you will struggle to do things properly without those. Of course the other requirement is instructions! But that is where I come in. I will be using a combination of 3 pattern cutting writers, Winifred Aldrich, Natalie Bray and Helen Joseph Armstrong. Depending on how adventurous it gets, I might bring Tomoko Nakamichi into the mix! 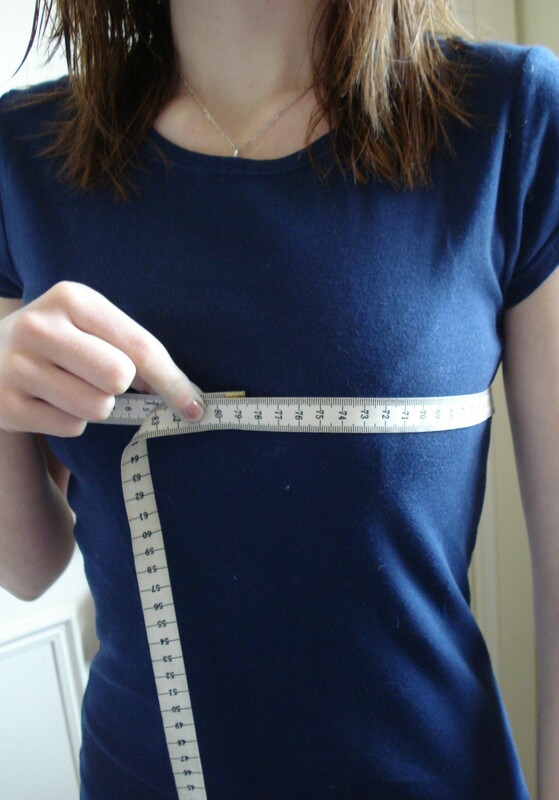 Bust; Measure around the fullest part of the bust, make sure the tape is level around the body. Underbust; The tape needs to be right under the bust, along the bra-line. Keep the tape taut. 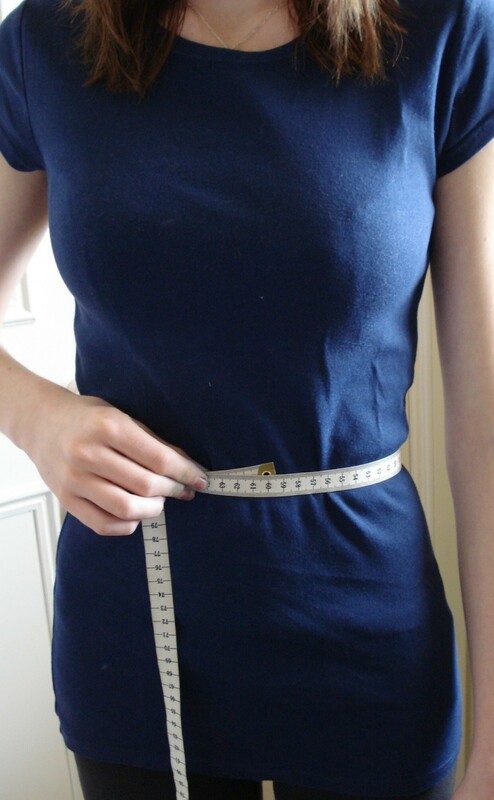 Add 12cm to this measurement to get a “standard” bust size for your frame. Waist; the narrowest part, usually, but not always in line with the elbows. Hip; This is the fullest part of the seat, so measure around your bum, not at the top of the hip bones. Chest; This one requires an extra pair of hands. 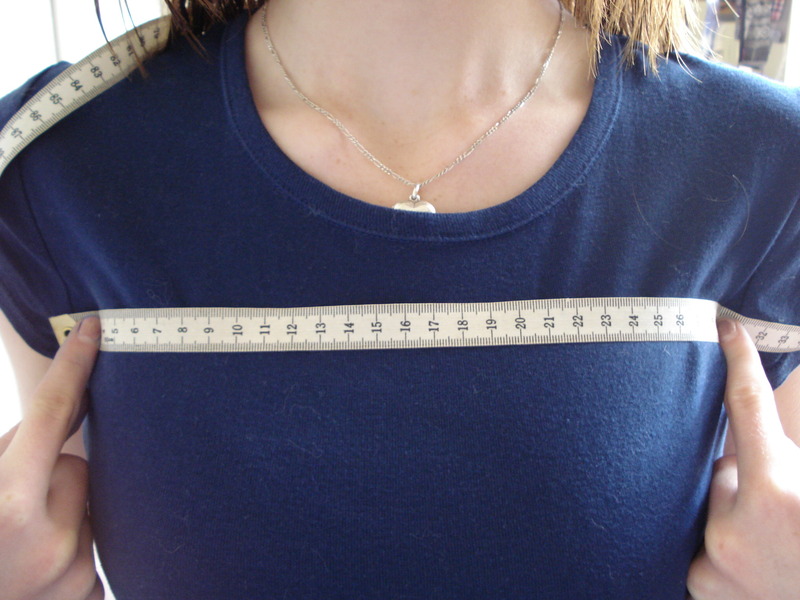 Measure across the chest, above the bust, from where the arms meet the body at the armpit area. Back; As for chest, across the shoulder blades from arm to arm. Armed with this information you now need to get the remainder of the measurements from the size tables. The size for the young lady I have measured is a Non-Standard UK size 8. 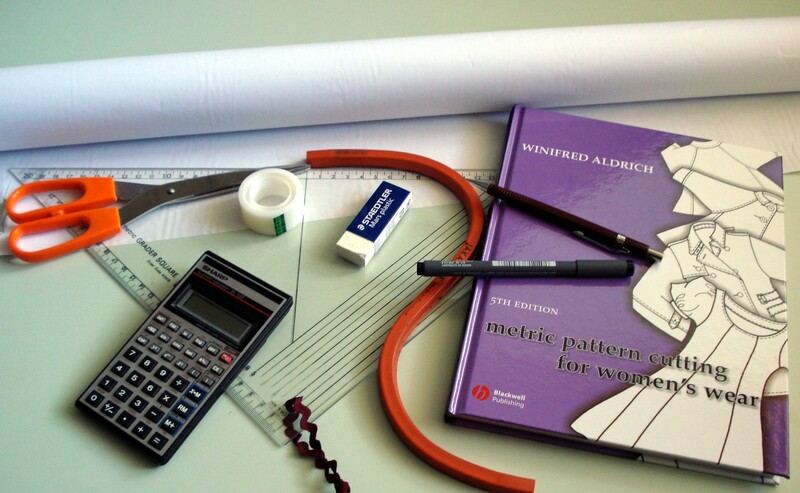 Armed with this information I can now start drafting the basic patterns from which everything else will be developed. These are called “blocks” and the test garments made from them are “toiles,” also known as “muslins”. Yes, I shamelessly nicked that from 30 Seconds to Mars.. That’s what this is to me, a new world. 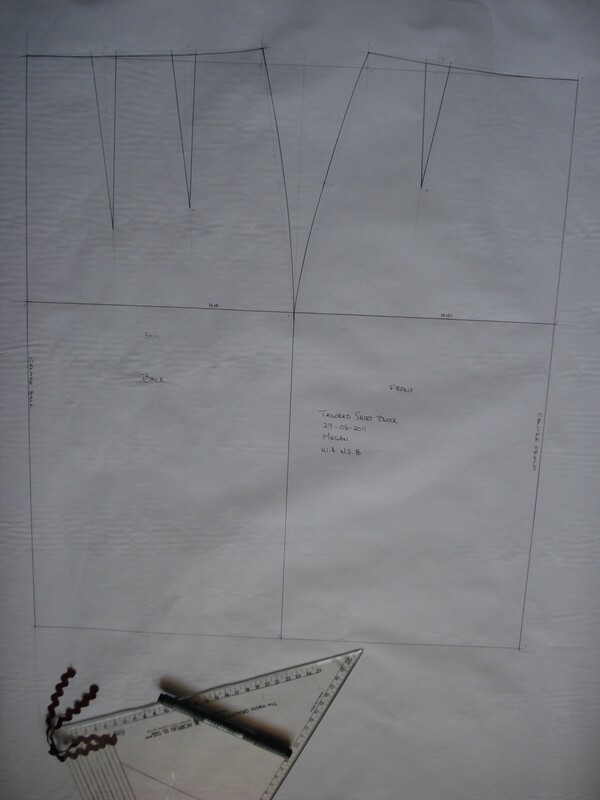 This blog is going to be my diary, recording the journey to making garments from scratch. Yes – from scratch. No commercial patterns will be injured during this project. 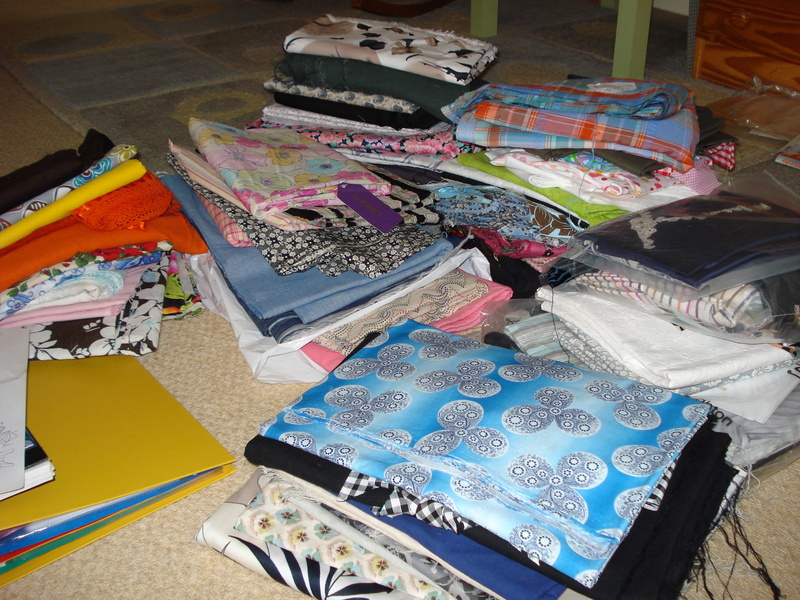 Bare with me as I get to grips with this stuff – I am far more at home behind the sewing machine than a blog page!